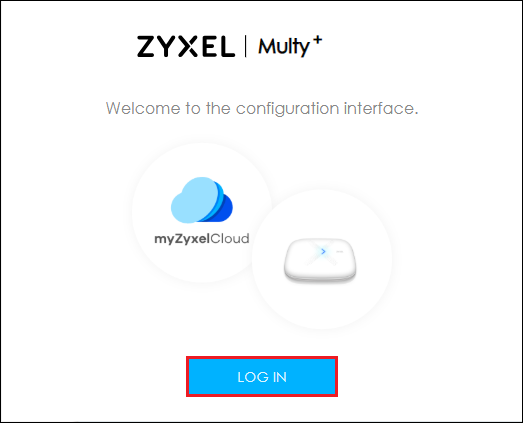 How to change the operating mode via Web GUI? Step 5: Switch to tab "Operating Mode" to select an operating mode and click the "APPLY" button. 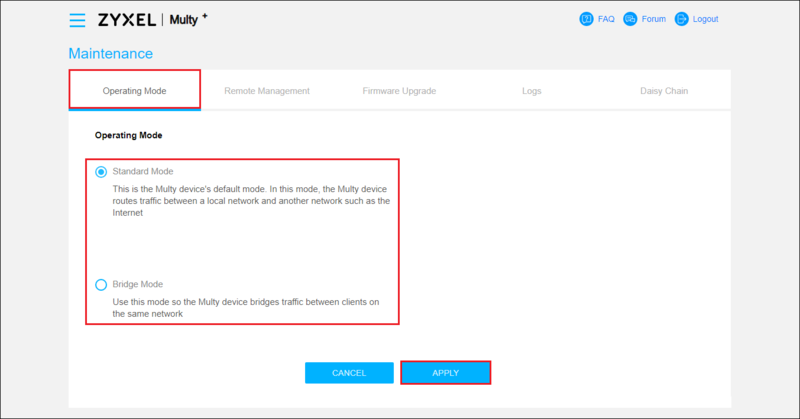 If Bridge Mode is selected, please make sure Multy Plus (WSQ60) can get an IP address from a DHCP server.